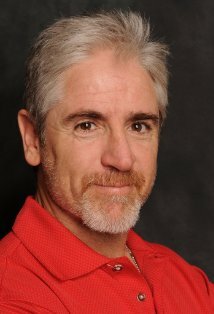 Reno 911′s Carlos Alazraqui keeps getting in fights with idiots on Facebook. He drops by to discuss customer service, traffic, and Facebook douche bags trying to change the world with their status updates. Also, they help some listeners with PDA, independence and marriage issues.